Thanks to donations from followers of this blog and also from my Facbook post of this little dog, “Marley” is now in a safe place and can be treated for his very bad case of demodex. 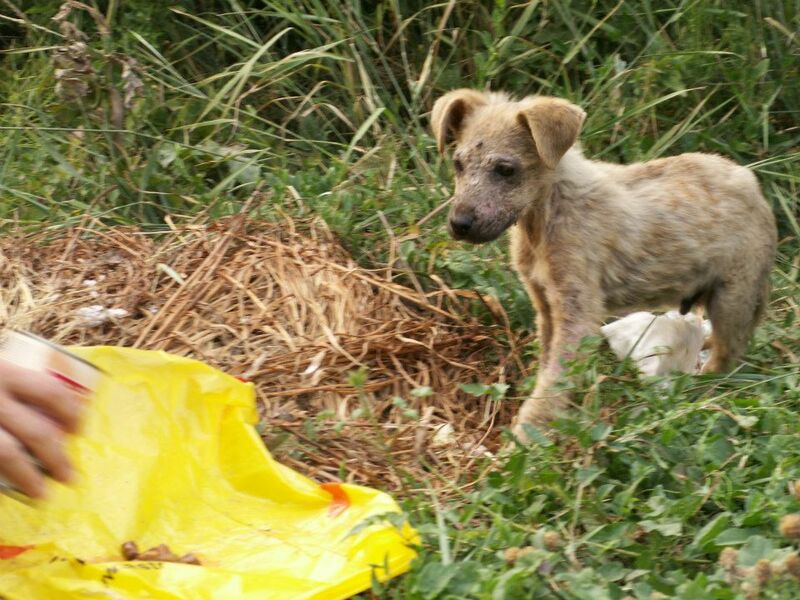 A rescue operation had to be undertaken by Jelena Paunović, as the dog was still at large in the streets outside of Sarajevo when I posted about him yesterday. But he still needs all the help he can get. 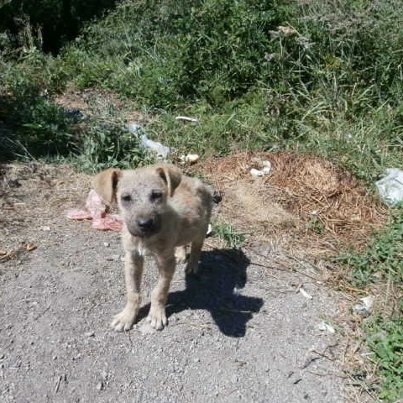 There is enough money to keep him in the foster home / pension for one month, but if no more donations come in or no home is found for him he will have to be returned to the streets. He will also need to be neutered and vaccinated. If you can help please Go here to find out how to donate – it would be directly to me via PayPal and I would then transfer the money to Bosnia. 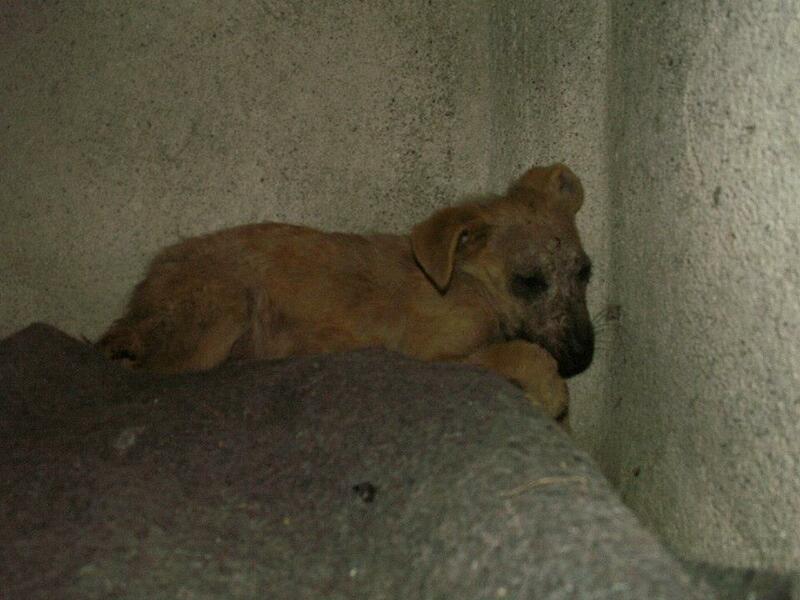 I can also give you the PayPal email address of my Bosnian animal welfare contacts if you prefer. Even just one dollar or one euro will help. 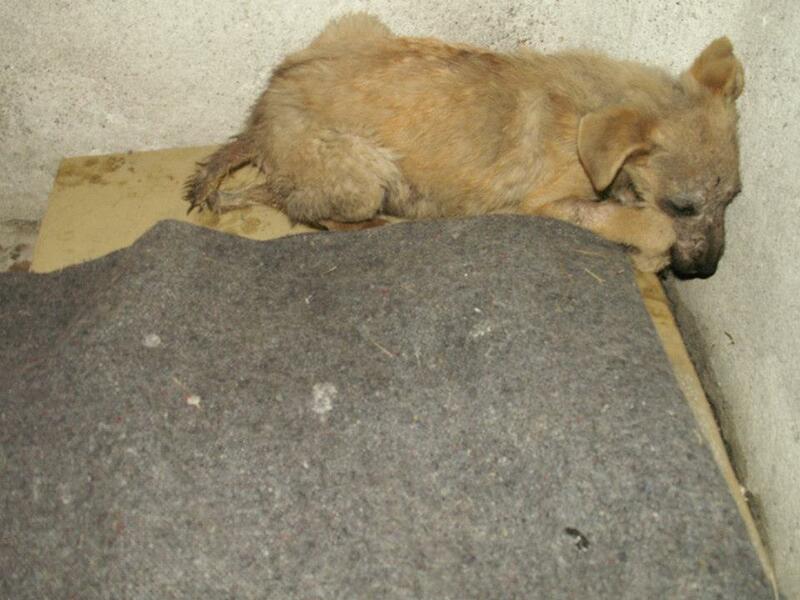 This entry was posted in Urgent - dogs needing help and tagged demodex, dog, urgent by Sandra Jensen. Bookmark the permalink. 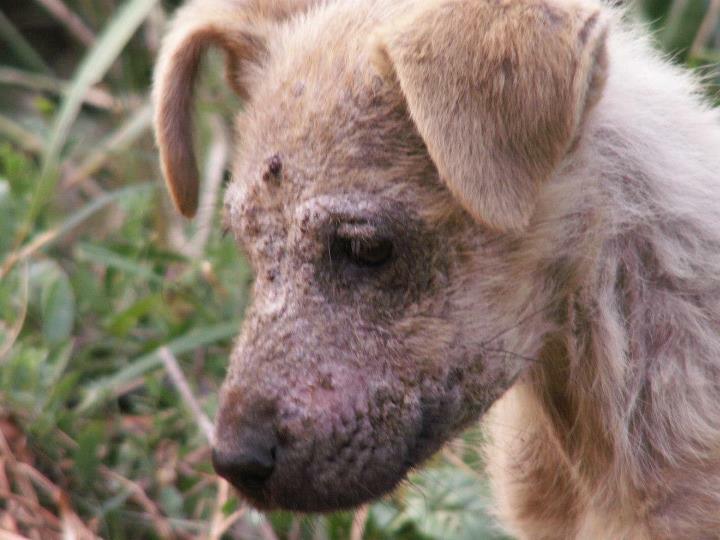 Thanks to so many people who have donated to help this little puppy: Jenny Graves, Patricia Vives, Julie Berry, Michelle Stark, THANK YOU.